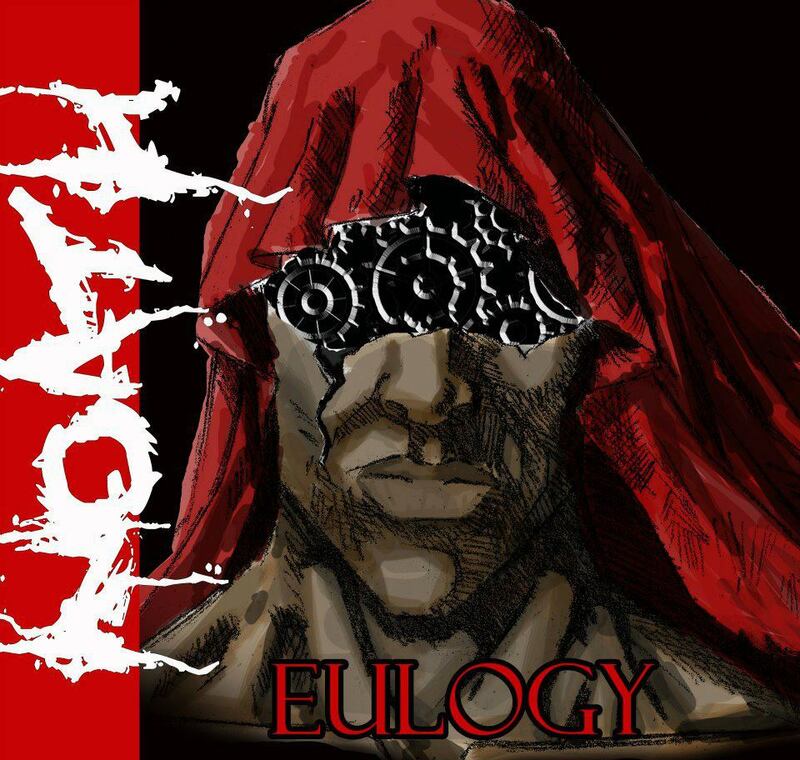 Forest of Gloom is an atmospheric black metal single from the solo project called Nelecc. 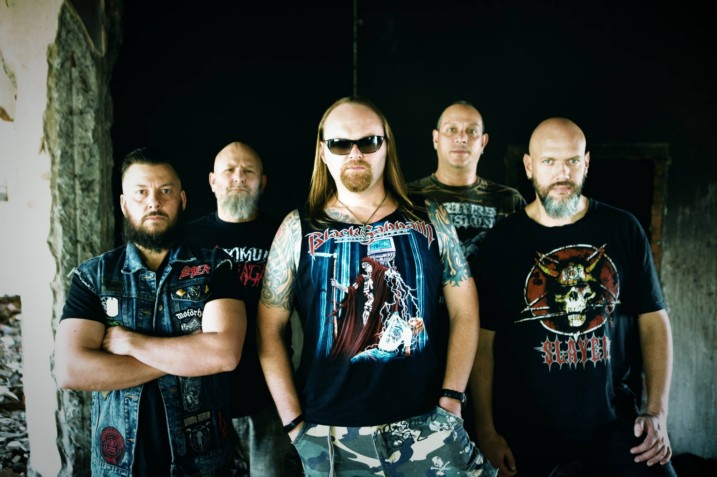 The song premiered on IndyMetalVault on October 11th 2018. 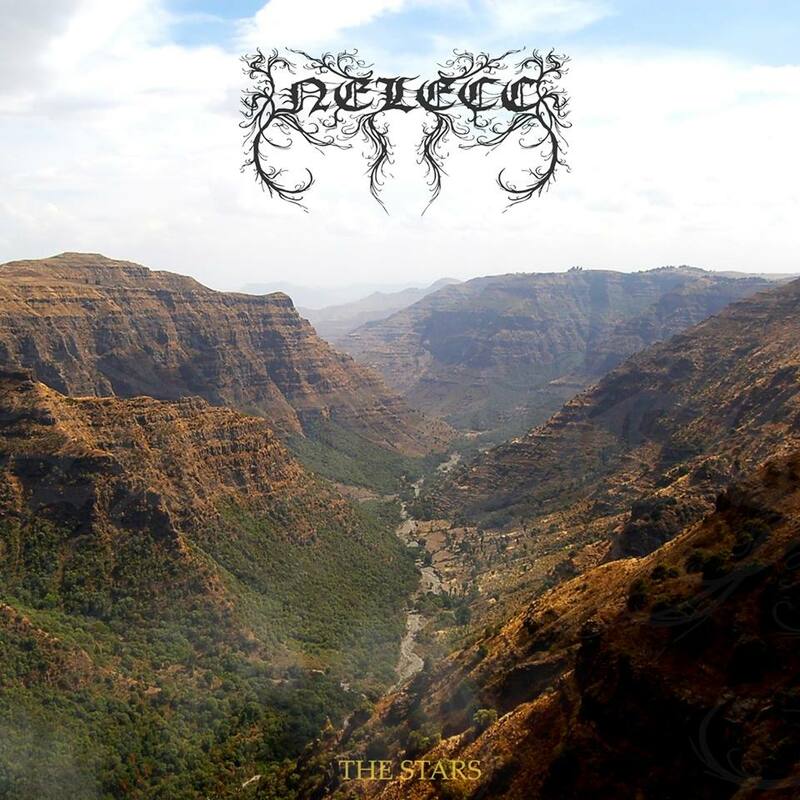 Forest of Gloom is Nelecc’s third release and is taken from it’s forthcoming debut album The Stars. Forest of Gloom is an immersive single that plays out like a dirge with an ironic yet welcome leaning toward the epic. This epic web runs throughout the length of this piece, bringing to mind a bard’s chronicling of a great adventure, trudging decisively through plains soaking in the nature’s majestic splendor before all calm is pierced with bloodletting, the clash of weapons and a forest of wailing souls. At points haunting and certain others enchanting, Forest of Gloom is like countervailing winds in a raging storm , incipient and burning with odious purpose. They sweep across barren lands bringing nothing but despair that is ushered in with searing and torrential drumming. This new single though blue with the most arresting gloom passages, still affects to squeeze out with astounding awareness, a natural contentment, a calm after the raging storm. Curdling the blood with his raspy and forlone vocals, Nelecc ascends the song to great heights of warm despair before gently flittering off into a calm floating serenade. As remarkable as Nelecc’s erstwhile grasp of the thin line between chaos and the sacrosanct calm is, one would be remiss to say that he cuts his teeth on this release. Songs like Amidst the Mist and A Thousand Suns have already put this delicate balancing act on display. The distinction is in how he takes the theme to every subsequent force of nature; first the sun, the mist and now the forest. With this progression in mind, future samplings of his debut album “The Stars” promises a body of work that’ll stay with and inspire fans and the uninitiated alike for years to come. “The Stars” is now available for pre-order and debuts on the 17th of November, 2018.